We can secure your venue. 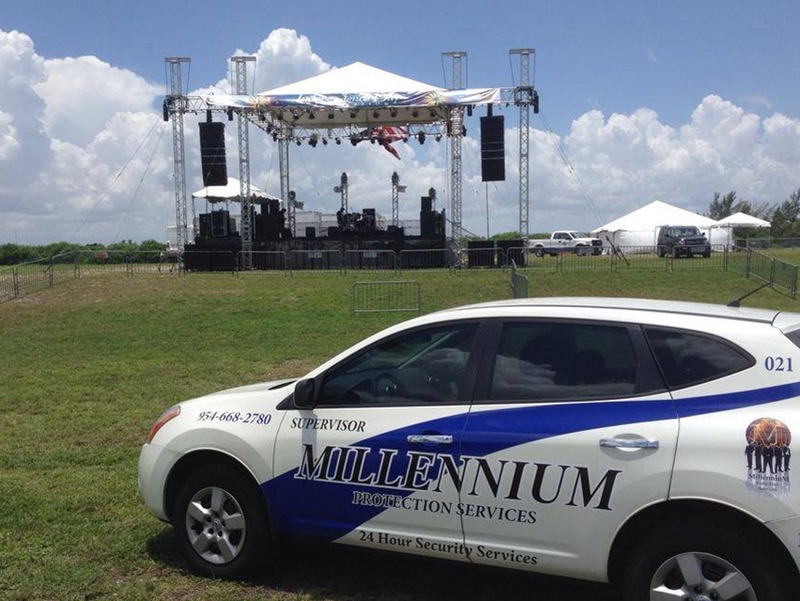 Millennium Protection Services is one of the most competent event service providers in South Florida, having started operations over 25 years ago, and today providing a wide range of security and security logistics solutions to the meet the needs of our customers. Millennium Protection offers varied event security solutions and packages based on actual need assessment. At Millennium Protection Services, we offer even security services designed to handle any size public or private event. 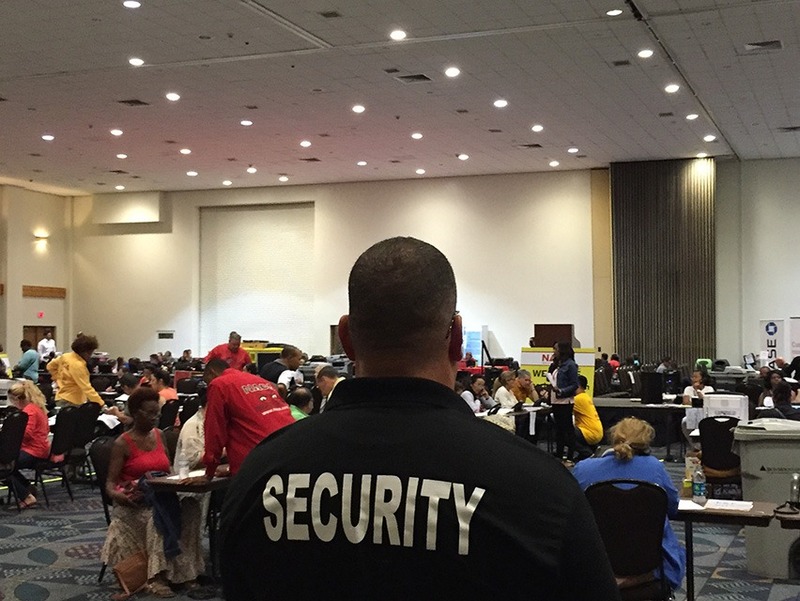 At events where crowd sizes are large, or at venues ranging from school auditoriums to professional arenas, Millennium Protection Services can create an event security program suited to your event needs. We are proven experts in the challenges that large events present. In order to ensure the most comprehensive event security coverage, Millennium Protection Services is capable of partnering with your management and event staff to identify potential threats to security and to develop strategies that will effectively mitigate them. 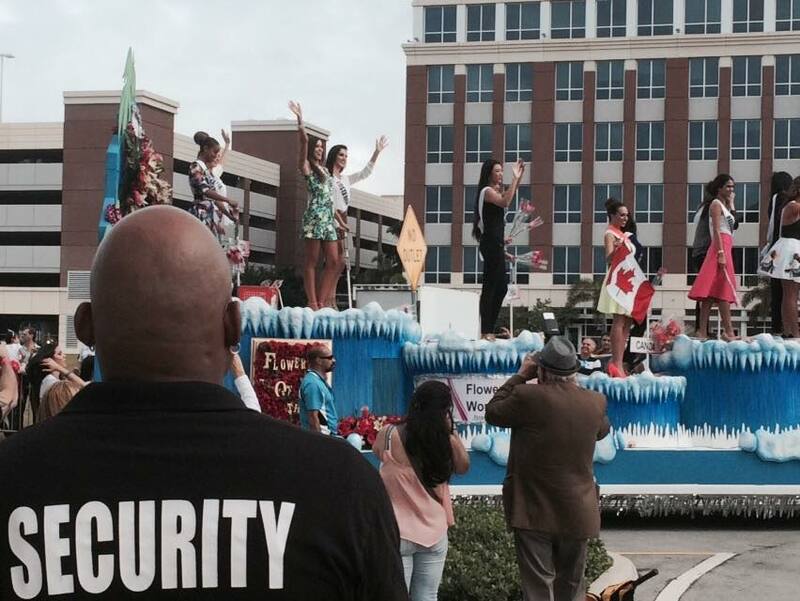 Our event security personnel are security professionals who have a high degree of training and experience, and they have planned and executed security for every type of event before, from parades to demonstrations to conventions, sporting events, and concerts. No two events are ever the same, which is why our staff, who think quickly on their feet, can meet all your needs. We have conducted thorough background checks to guarantee we have dedicated, professional event security staff to offer for your event. Get a free consultation for all your security needs. Whether you need professional security for an event at your residence, such as a wedding or Bar or Bat Mitzvah, or are planning a major event like a celebrity musical concert, Millennium Protection Services can meet all your security goals for a reasonable professional rate. Contact Millennium Protection Services today for a free event security consultation and discover the difference experience makes – we have better people for better prices.